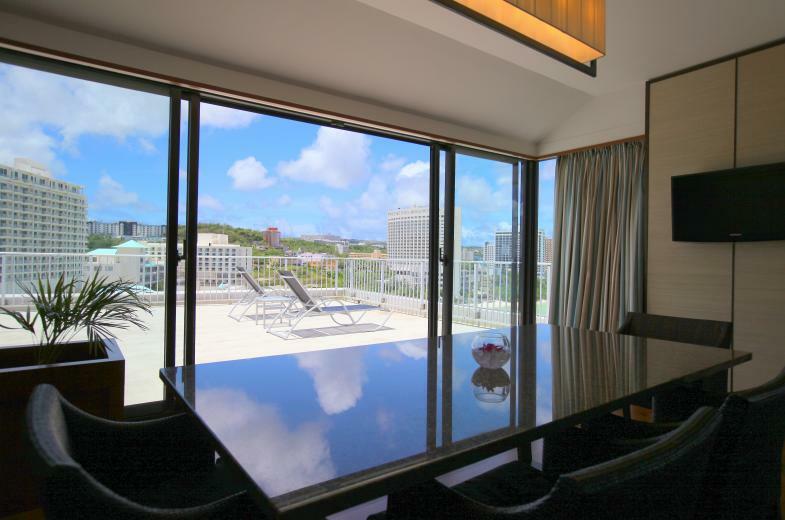 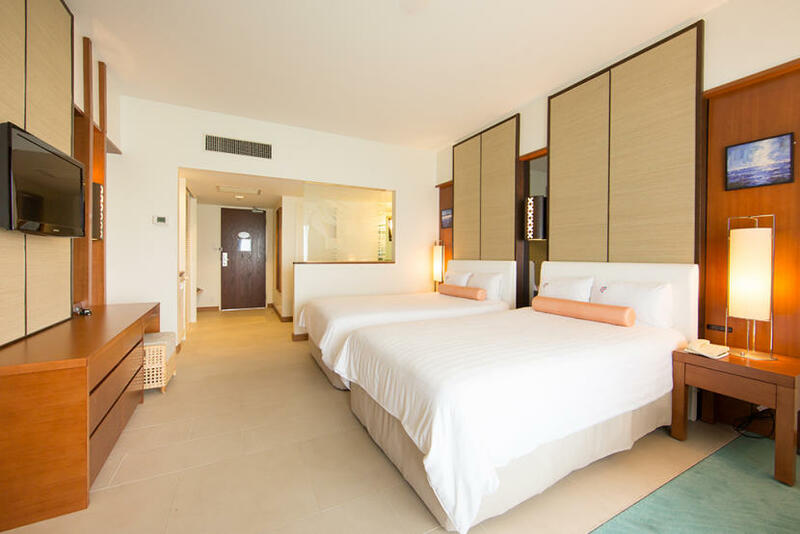 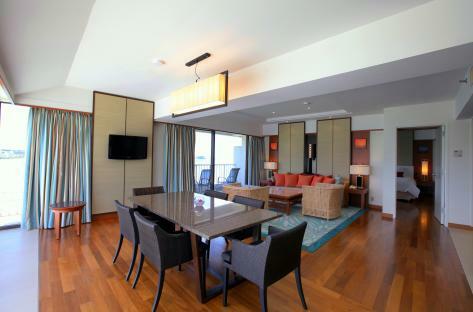 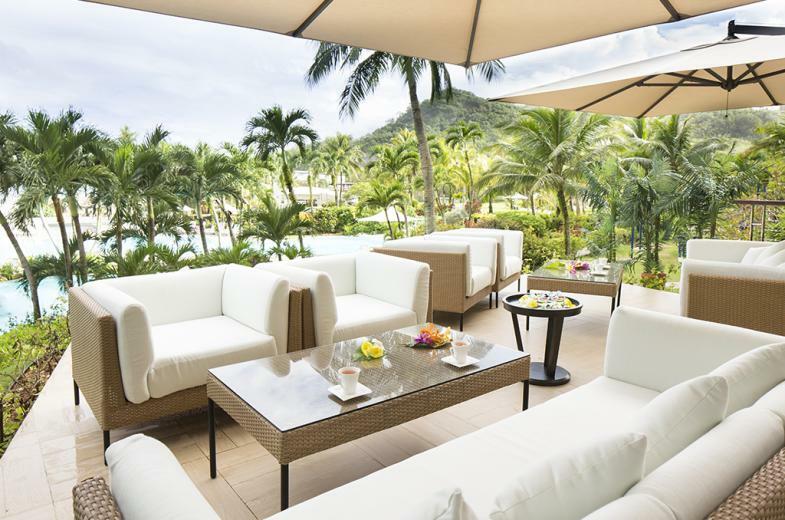 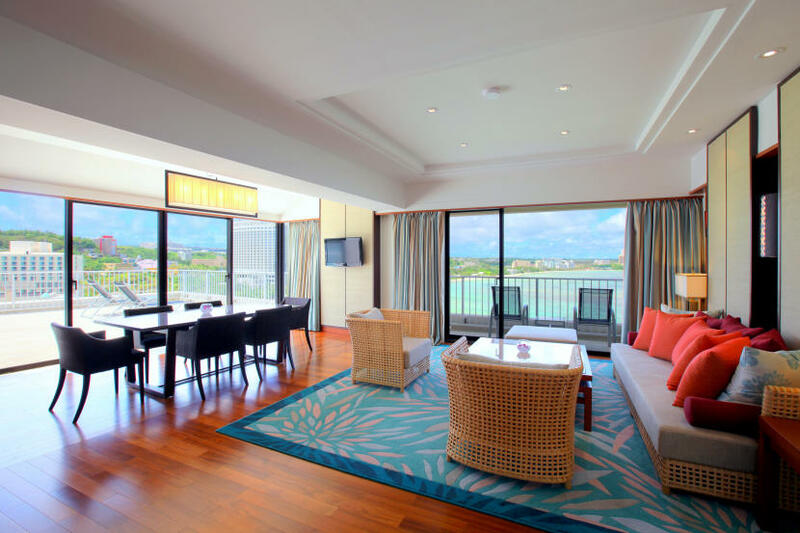 Hotel Nikko offers affordable luxury hotel rooms and suites in Guam. 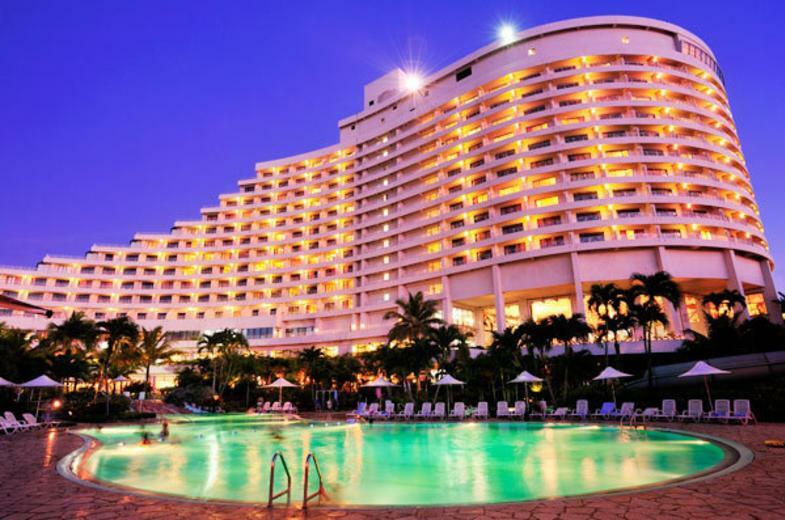 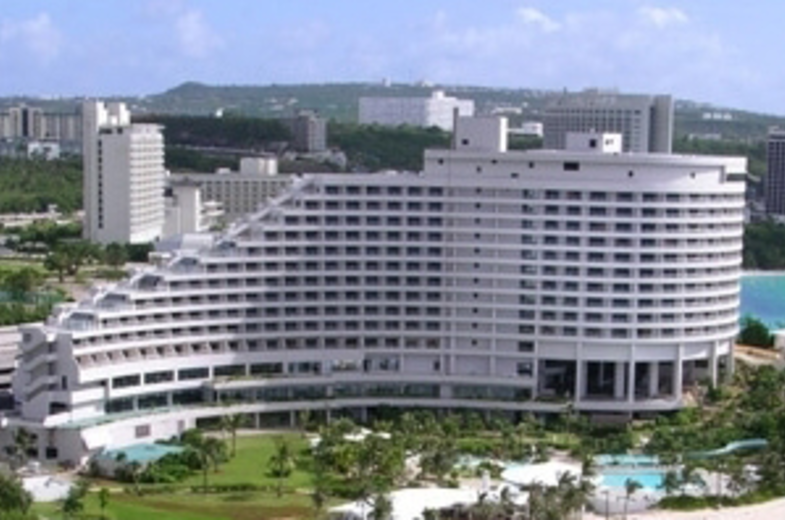 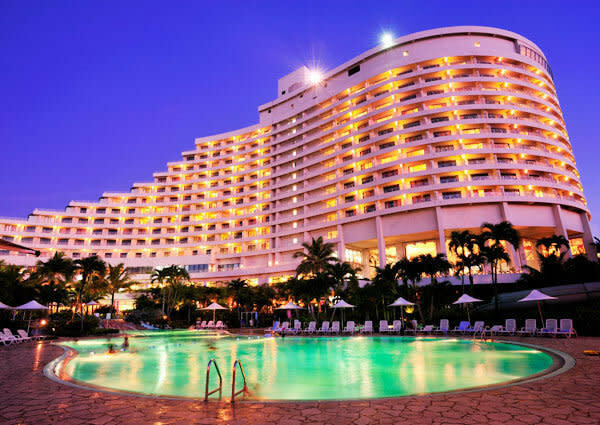 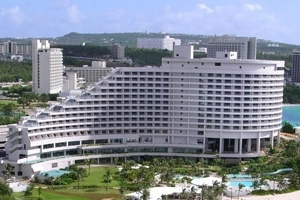 Hotel Nikko Guam is a spectacular wing-shaped international-style deluxe resort hotel nestled between Tumon Bay and Gun Beach. 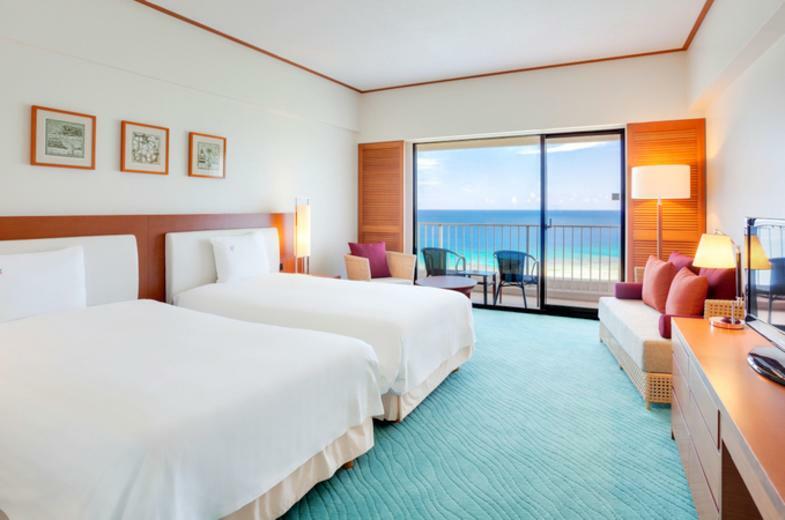 All of its 460 luxury hotel rooms offer private balconies and ocean views, complimented with beautiful sunsets. Hotel Nikko Guam delivers great reservation deals to both leisure and business travelers. According to a Japanese legend, the crane lives for a thousand years. 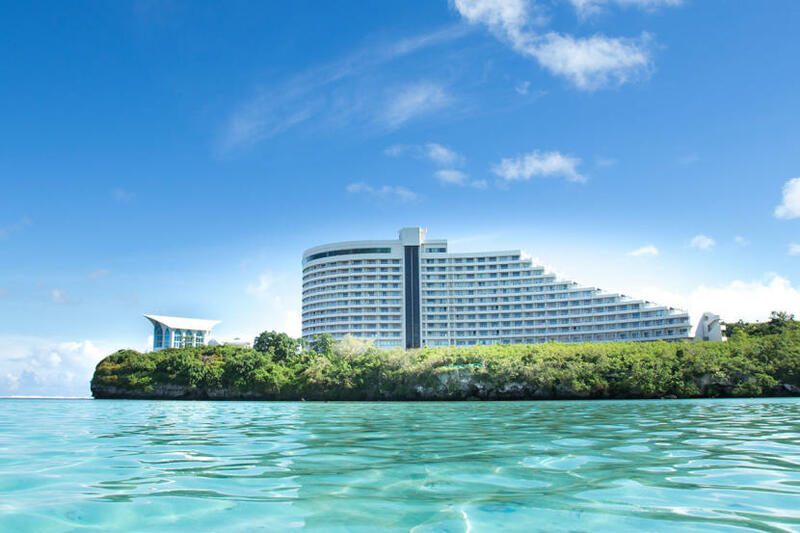 With an architectural design inspired by the shape of a crane’s wing, Hotel Nikko Guam is living up to the good fortune and longevity that the mystical creature symbolizes. Our open-air lobby is a giant balcony with breath taking panoramic views of the Pacific Ocean. 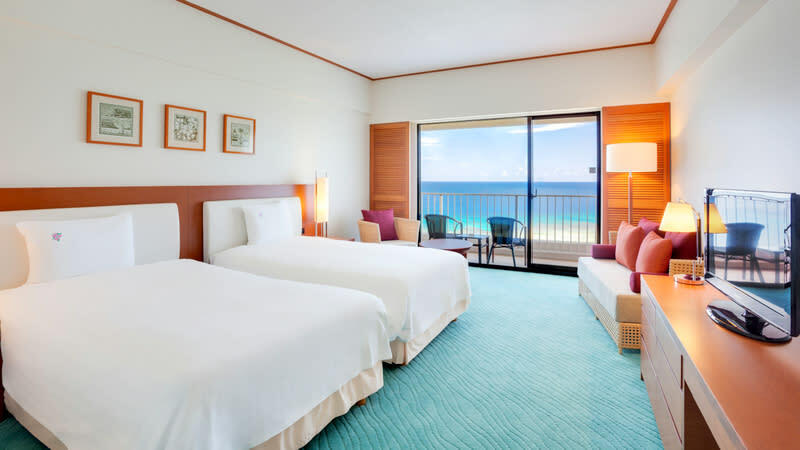 Hotel Nikko Guam contours to the natural shape of the island’s geography and surrounds guests with the beauty of tropical trees and flowers. 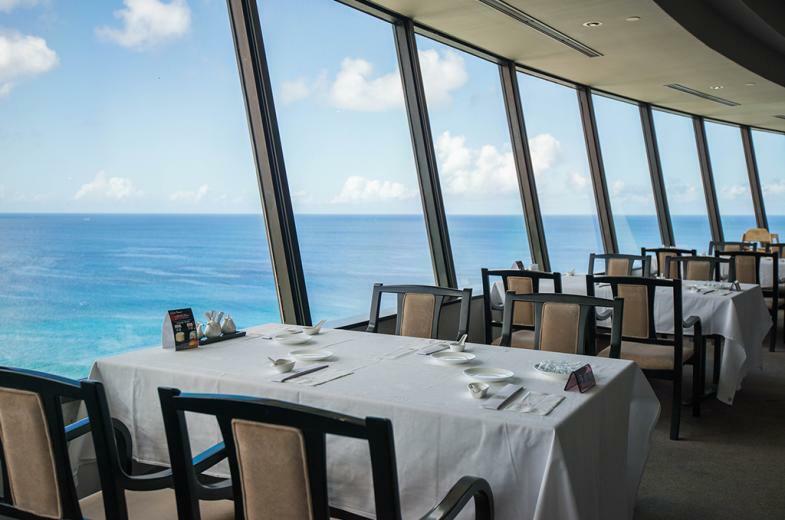 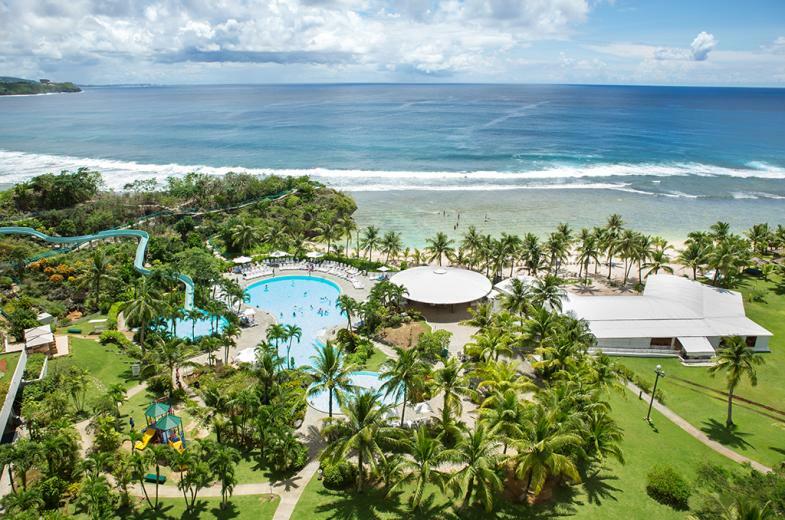 Finished in December 2016, multimillion-dollar renovation was to invest in the quality upgrades of Guam Tourism, and to meet the expectations of our valued guests. The goal being to make Nikko and Guam a special place to visit, relax, and create wonderful memories of our beautiful island and its people. 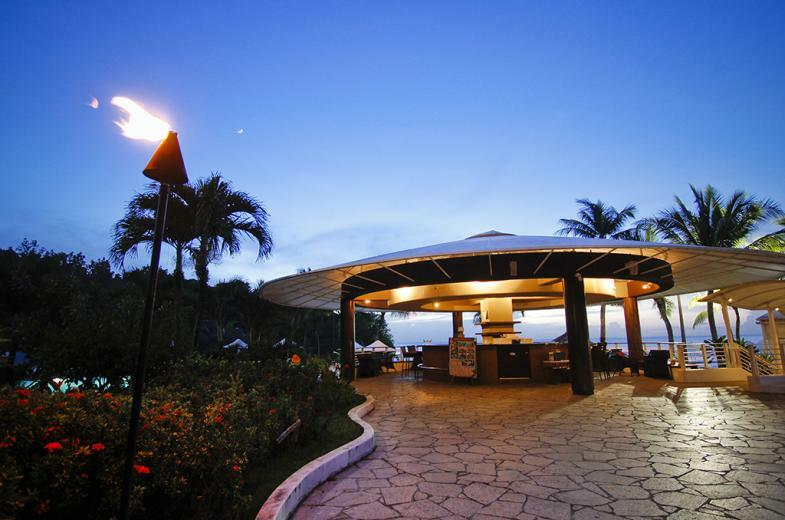 Rather than being a jack of all trades and master of none, chefs at our hotel have mastered the art of their cuisine. Tucked away in separate wings of the hotel, our restaurants offer guests the opportunity to take their taste buds on a trip around the world. Enjoy yourself at Magellan, Benkay, Toh-lee, Sunset BBQ!